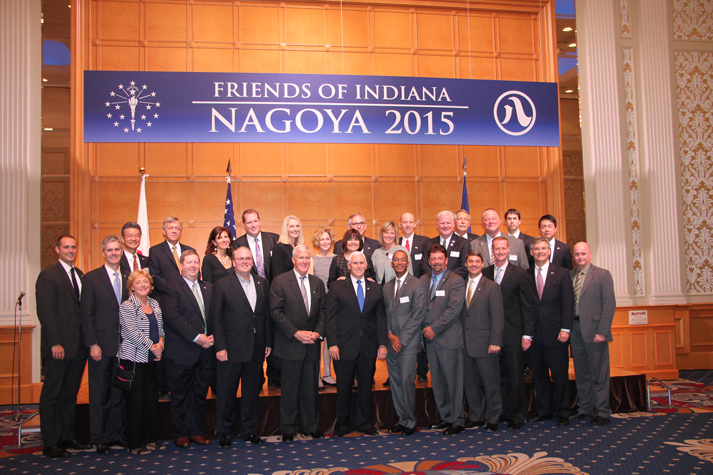 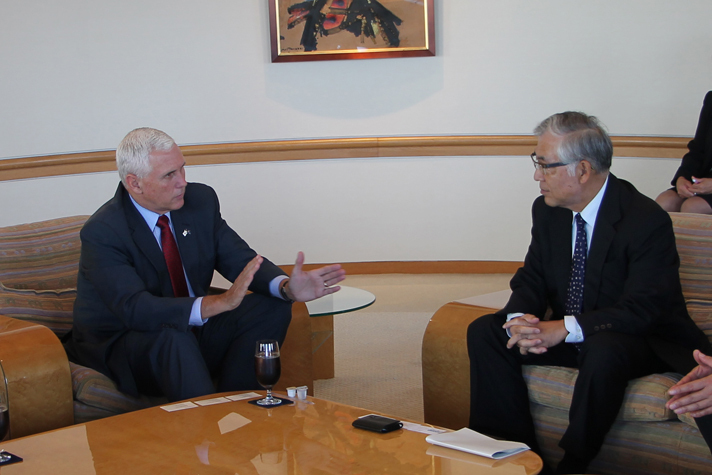 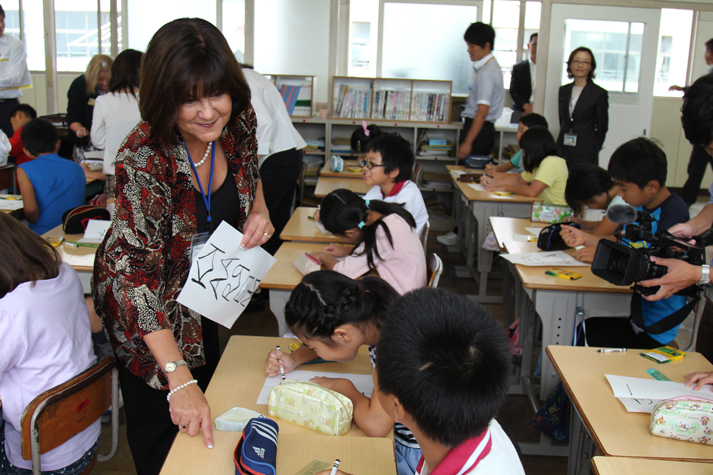 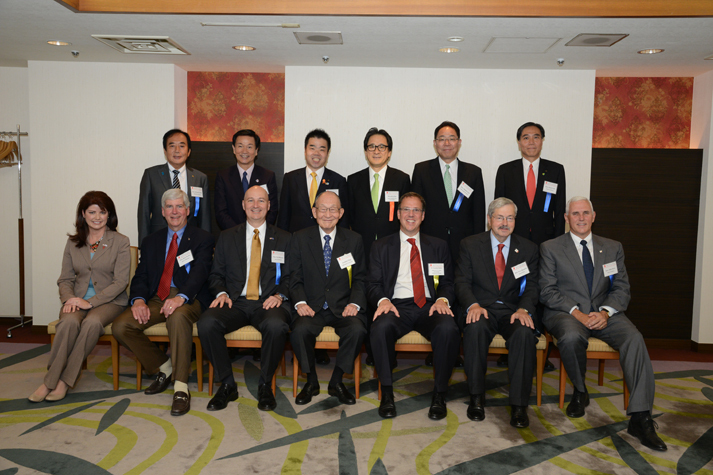 Departing Indiana on Sept. 11 and returning on Sept. 18, the Governor will travel to Tokyo, Kyoto and Nagoya. 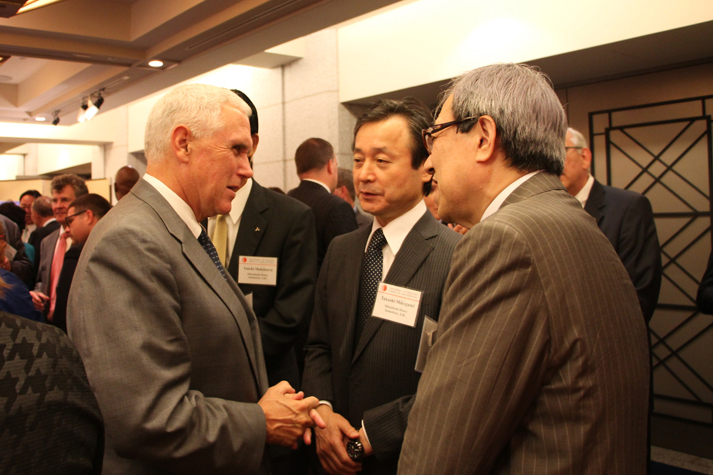 During the trip, he will attend the Japan-U.S. Midwest Conference, meet with business executives and government leaders, and host a reception for economic development partners and potential investors. 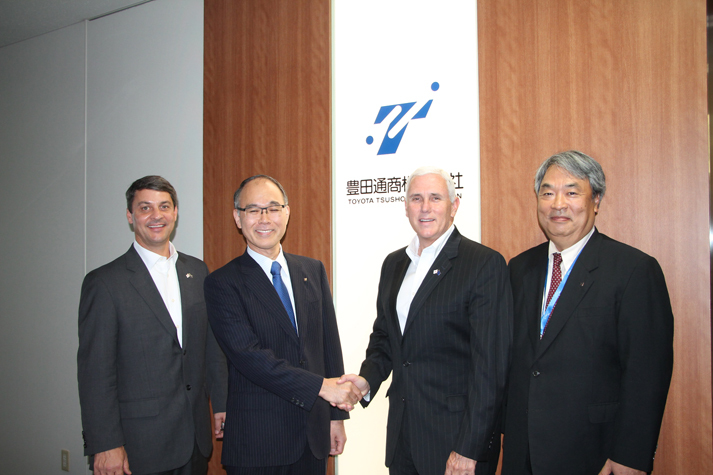 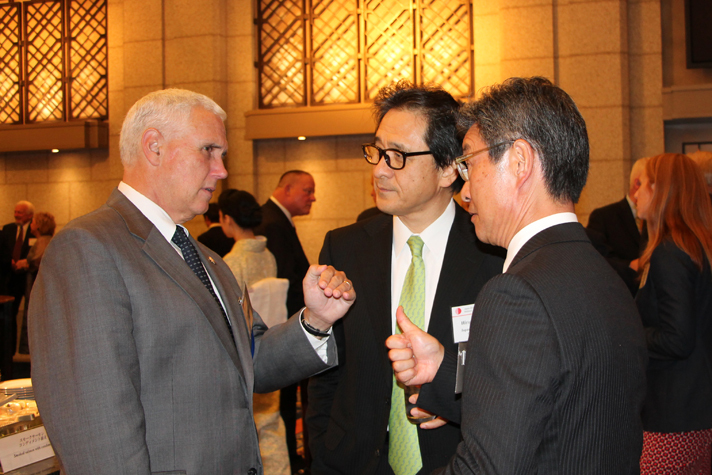 While in Japan, Pence will meet with Japanese companies with Indiana operations, including Honda, Mitsubishi, Toyota and Subaru.